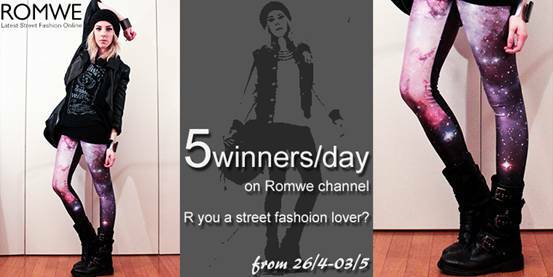 Today I'll share with you another news about Romwe. This time they are having a tempting giveaway on Youtube. Everybody is invited!